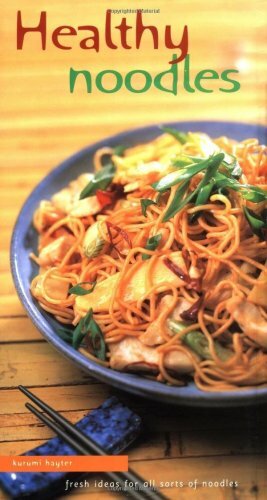 Easy to prepare noodle recipes with an astonishing range of ingredients. Noodles can be added to a nourishing and satisfying broth. They are ideal for a quick lunch or snack. They can be mixed with stir-fried meat or vegetables for a delicious meal. They can be eaten chilled with flavorful sauces for a refreshing summer treat or in a tasty salad.